Ice Ice Baby…Vanilla Lip Balm – All right stop! Collaborate and listen, Ice is back with my brand new invention…” Robert Matthew Van Winkle you are my muse. The name for this Lowen’s favorite was spawned from one of the first cassette singles we ever purchased – remember cassette singles? I think you can buy them again at Urban Outfitters – I’m so cool that I still have the original… But I digress. Ice Ice Baby…Vanilla Lip Balm is our tried and true “hayseed” formula base with vanilla essential oil added in for some subtle flavour. All right stop! Collaborate and listen, Ice is back with my brand new invention…” Robert Matthew Van Winkle you are my muse. 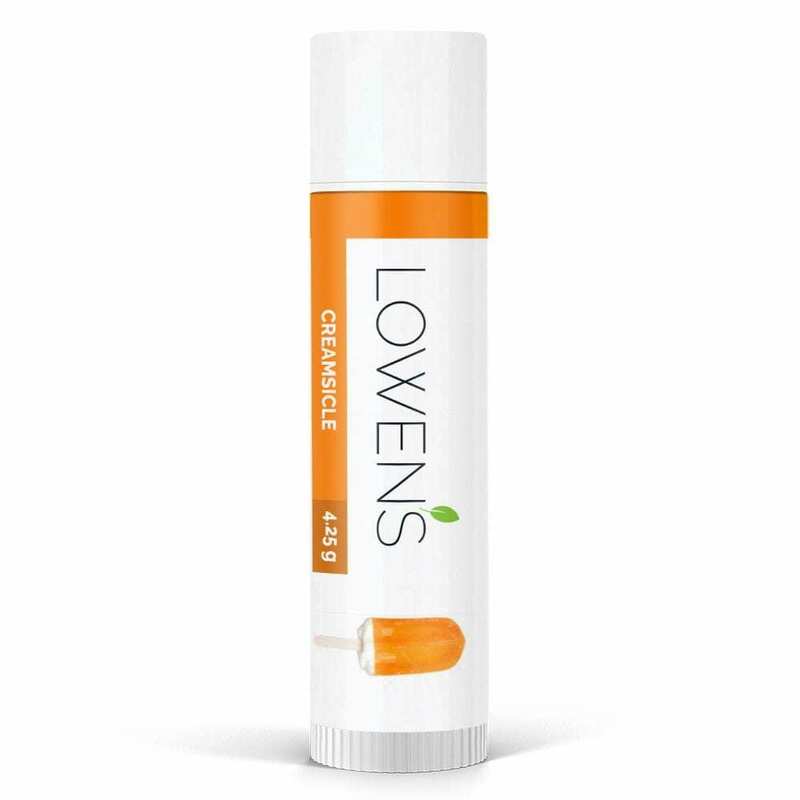 The name for this Lowen’s favorite was spawned from one of the first cassette singles we ever purchased – remember cassette singles? I think you can buy them again at Urban Outfitters – I’m so cool that I still have the original… But I digress. Ice Ice Baby…Vanilla Lip Balm is our tried and true “hayseed” formula base with vanilla essential oil added in for some subtle flavour. 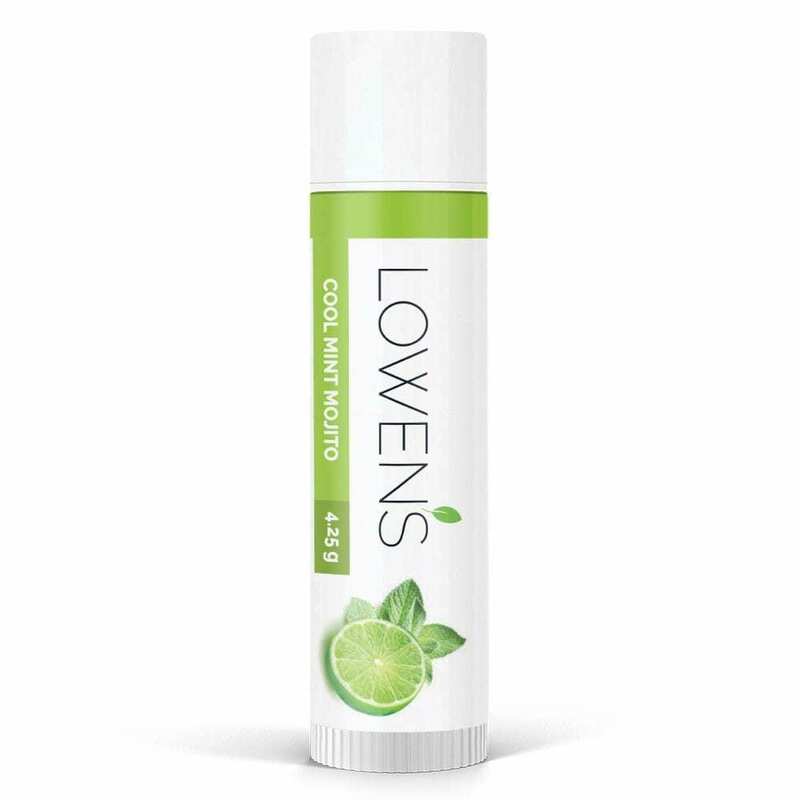 The story behind all of Lowen’s Lip Balms can be found in a failed experiment. In the early days when I was trying to create a natural, incredible effective and locally sourced diaper balm for our daughter Lowen, I accidentally came up with the lip balm formula. You see, after a boat load of experimentation and failed formulations, I finally thought I had created an amazing diaper balm! Not so…when my wife applied it to her hand and placed it under the tap, it didn’t do a great job repelling the water. It actually “took on” water, which isn’t desirable when you are trying to protect baby’s bottom from dirty diaper nastiness. Anyhow, I felt pretty defeated and my better half recognized this. Later that same night after finishing up a late feeding with Lowen, my wife’s lips were really bothering her. Being half-asleep and not wanting to search in the dark for “lip chap,” she decided to repurpose my failed formula, that happened to be sitting by the change table, as a lip balm. 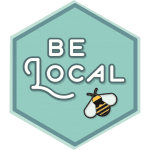 In the morning, I learned that, by accident, I had created “the most amazing lip balms she’s tried!” Once I finally perfected our Butter Balm, I revisited this formula and actually flavoured it with some peppermint oil to make “Candy Cane” lip balms for our holiday open house. They turned out to be very popular and from that point on our expanding line of naturally flavoured lip balms was born! 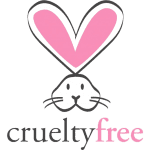 Beeswax, Cetyl Alcohol, Menthol, Certified Organic Cold pressed Non-GMO Canola Oil, Rosemary Oil, Safflower Oleosomes (Hydresia), Vegetable Glycerin, Vegetable Hyaluronic Acid, Certified Organic Fair Trade Shea Butter, Vanilla Essential Oil.